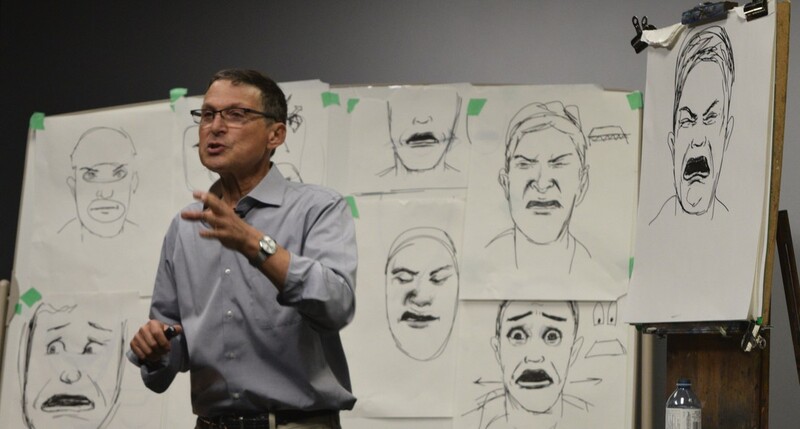 "Recently, Gary gave a two-day lecture on facial expressions at Laika. His passion for the subject was contagious and his presentations were both engaging and interactive. Anyone looking to gain knowledge of facial expression whether for fine art or for animation would benefit from seeing Gary's demonstrations." What's in a face? 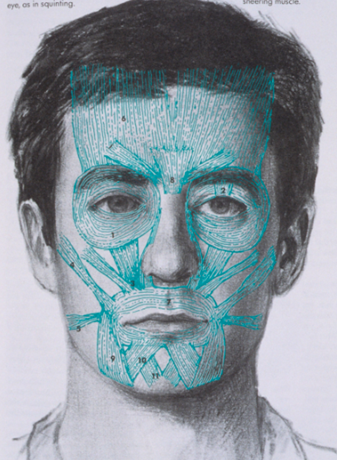 How the face communicates certain information; the importance of context; our need to project feelings onto a face. The six basic expressions. Illustrations of the six expressions and discussion of which emotions aren't part of the list. Why expressions look the way they do: the evolutionary perspective. 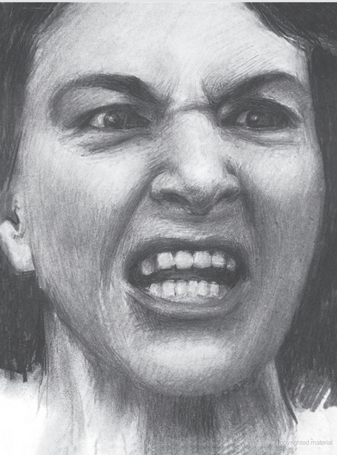 How artists have used expression to add power to their work. Since most CG artists start with individual facial units rather than the face as a whole, this demonstration focuses on the two most critical features of the face: the eyes and the mouth. Faigin draws their most important individual movements in the context of individual muscles, with emphasis on the surface changes they create. Faigin uses the facial units introduced in Demonstration One to build a series of emotion-based expressions. Each one of the six cardinal expressions is demonstrated at various levels, from subtle to extreme.